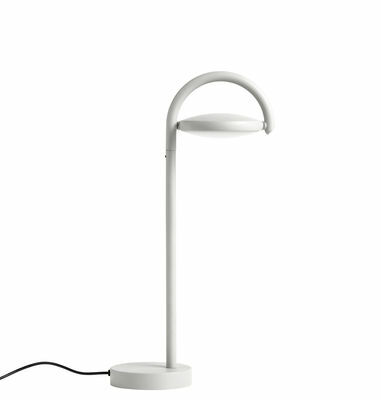 A lighting collection inspired by Danish streets ... 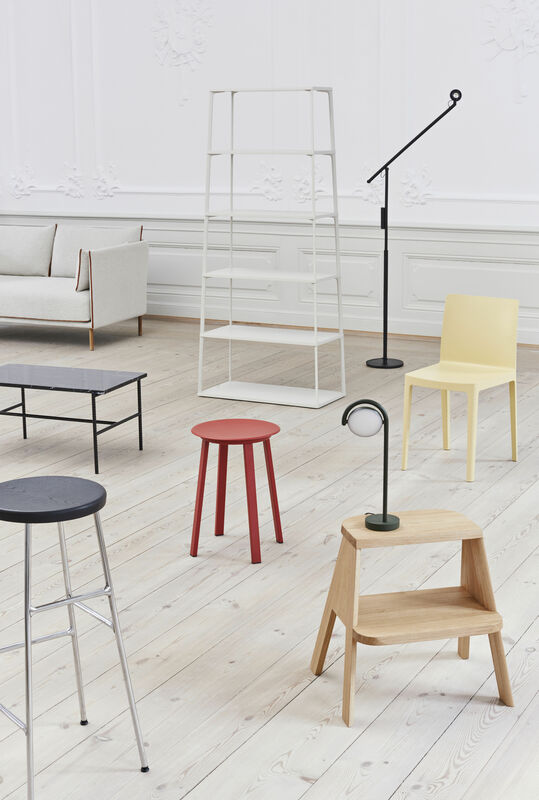 The German designers from studio Kaschkasch have taken the shape of road signs to create the harmoniously adapted Marselis range. 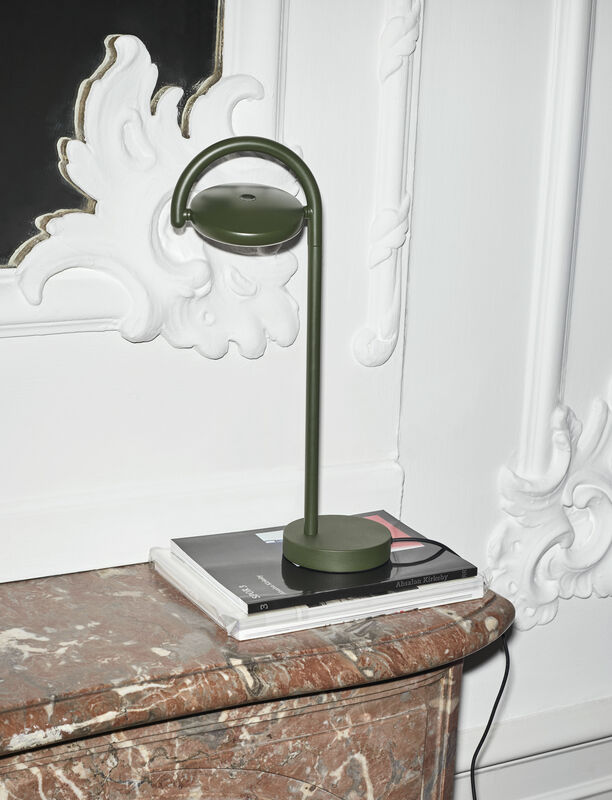 This table lamp with its soft lines has a slim and slender silhouette. 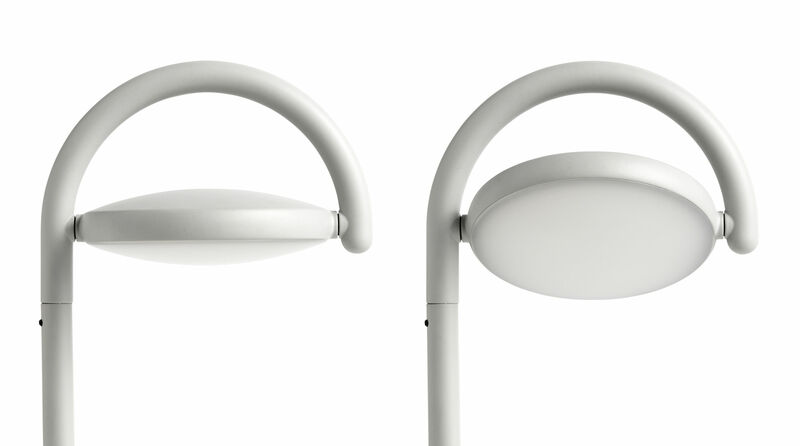 The Marselis’ structure is made of a mixture of die-cast aluminium, steel and injection-moulded nylon. Fully balanced by the presence of an internal counterweight, its structure rises up from its rounded base and ends with an arc which houses the polycarbonate diffuser. 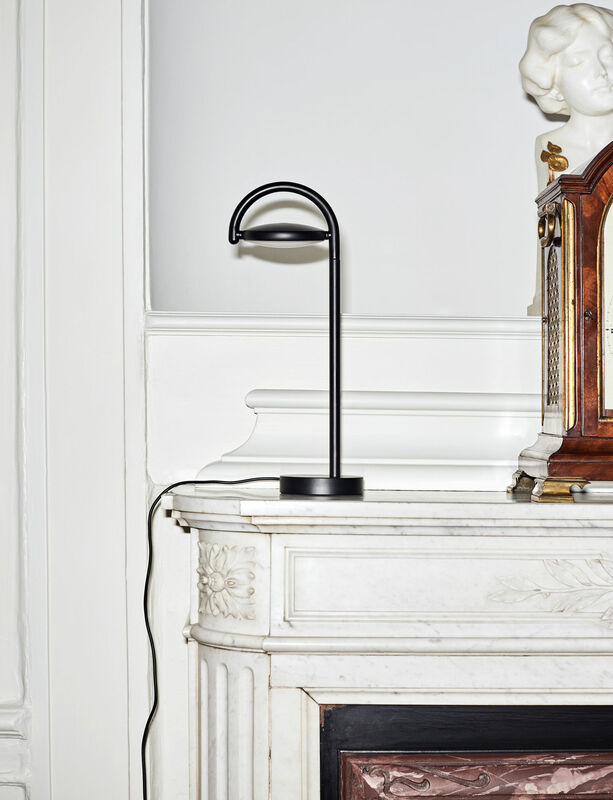 Perfectly functional, this circular disc tilts to adjust the light source so you can use it directly or indirectly. You’ll also find behind the diffuser a switch used to vary the intensity of the light: so you have the choice between three different lighting modes. 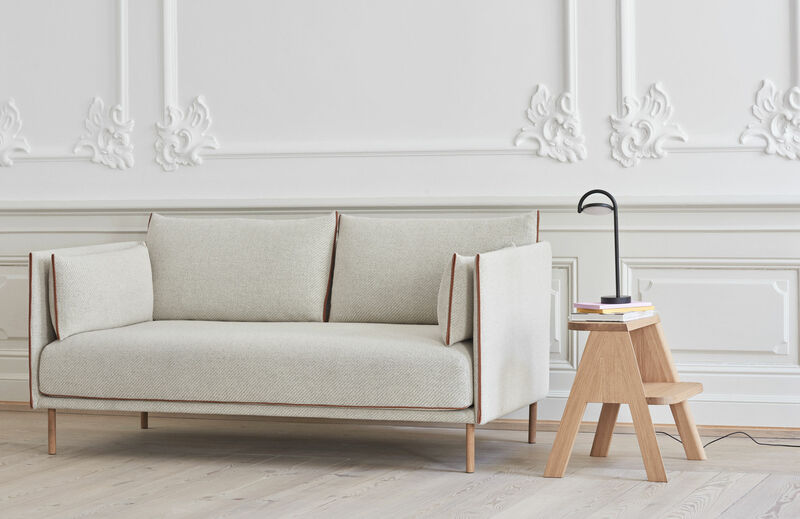 Studio Kaschkasch Cologne likes to create objects with a "little extra" in terms of functionality that cannot be seen immediately: it’s up to the user to discover what it is by operating and living with the item. 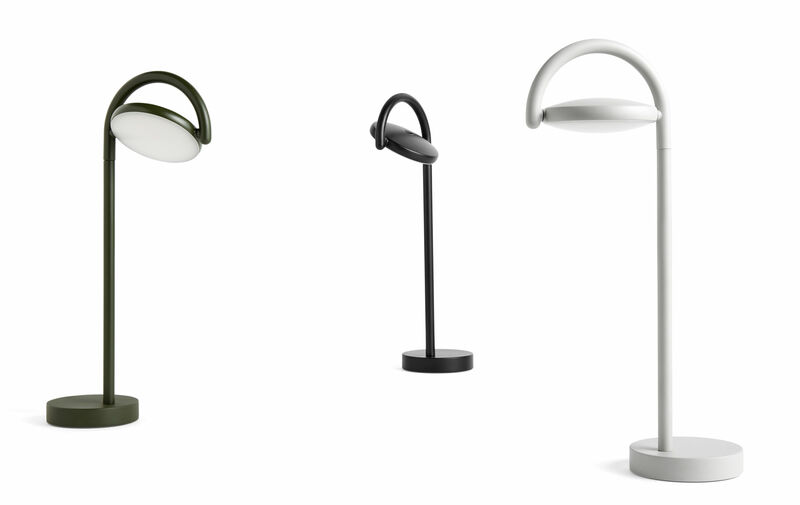 Such is the case with the Marselis: each individual, according to their space and requirements, can use this lamp differently and exploit its different functionalities.